If you are involved with a construction project at the moment, you may be wondering about how you can deal with all of the waste that is produced as your project goes forward. 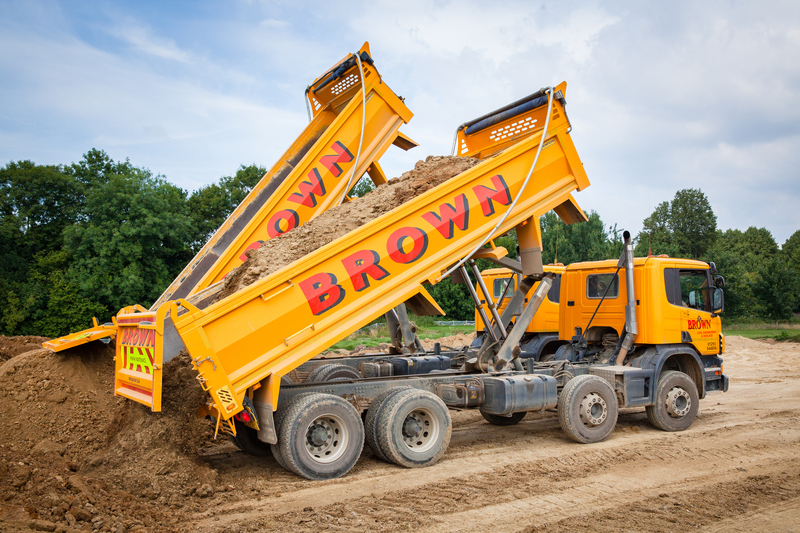 If this is something that has been playing on your mind then there is no need to worry, as our tipper hire service could be just what you have been looking for. We have excellent vehicles which are well maintained, along with fully trained drivers, meaning that the job will be done as quickly and effectively as possible, every time. All of the trucks are fitted with tracking devices, so we can keep up to date with where our drivers are and how the job is progressing – meaning that you have the maximum possible control at all times. No matter whether you are looking to hire one vehicle as a single project, or whether you need a regular fleet for a long-term development, we may have exactly what you need – so get in touch today to find out more.